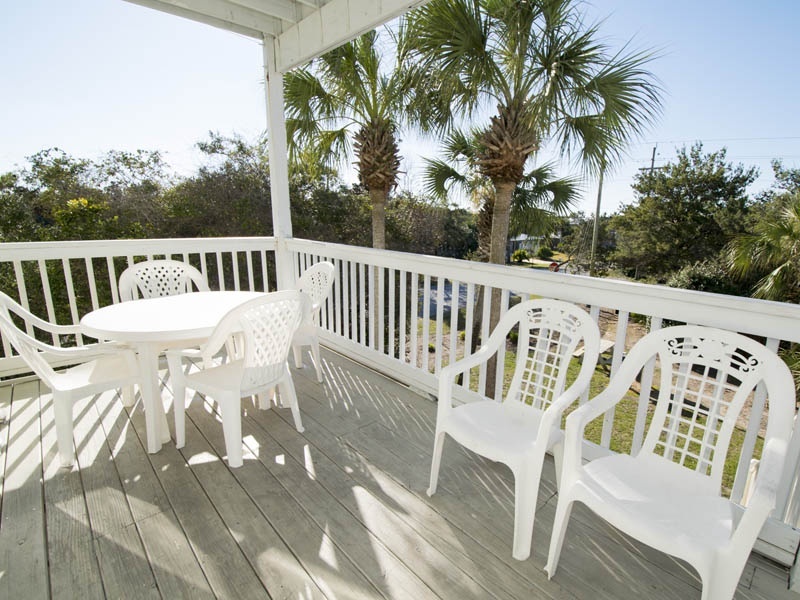 Relax and enjoy the peaceful beach atmosphere of Santa Rosa Beach during your stay in The Legends of Santa Rosa Beach #1, also known as Blue Bonnet on the Beach. 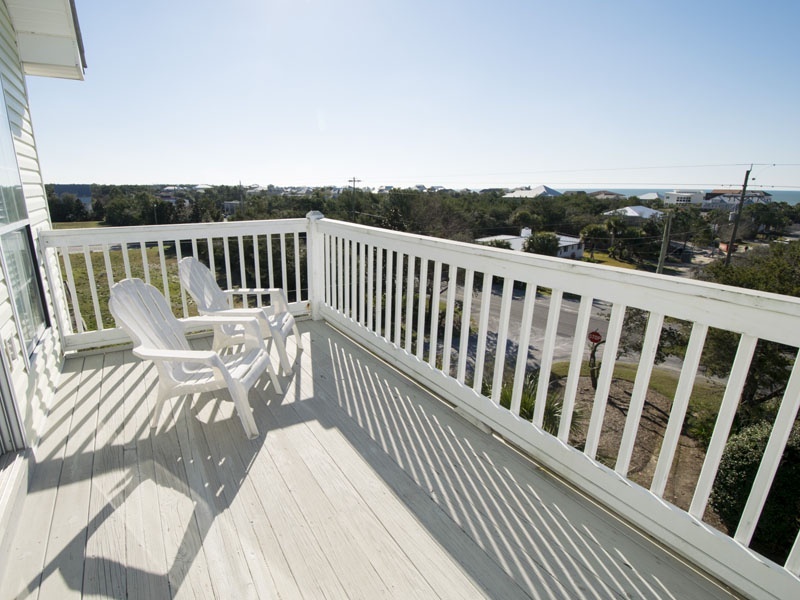 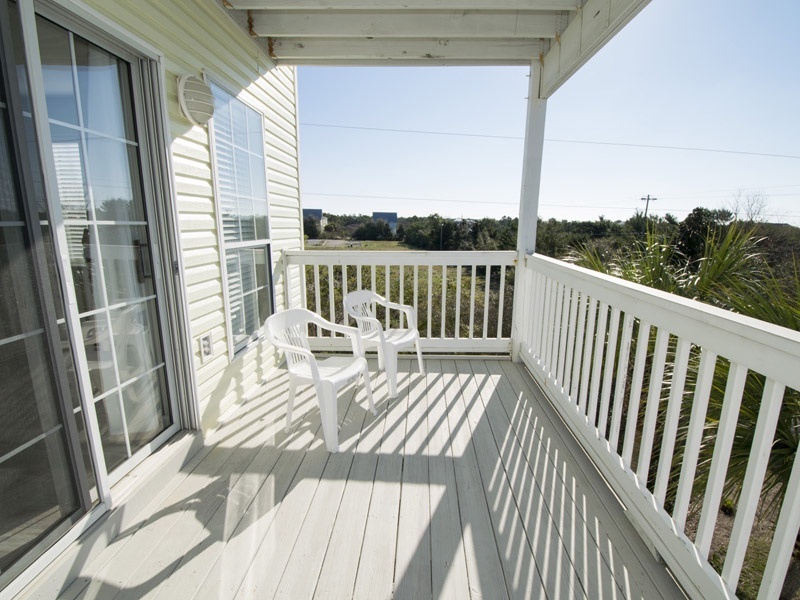 The private balcony off this 30A vacation rental offers partial views of the Gulf of Mexico and will easily be one of your favorite places to unwind after an action-packed day on the coast. 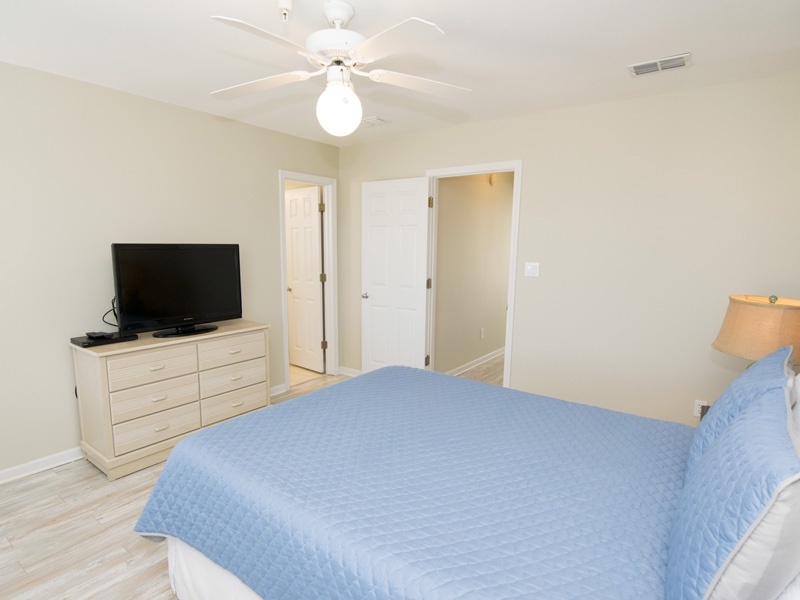 The first floor of this four-story townhome offers covered parking and an additional parking space. 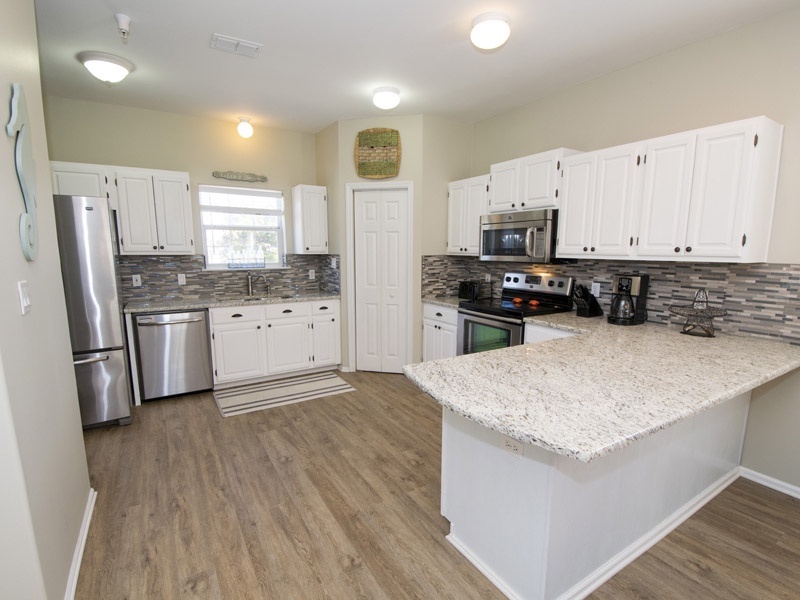 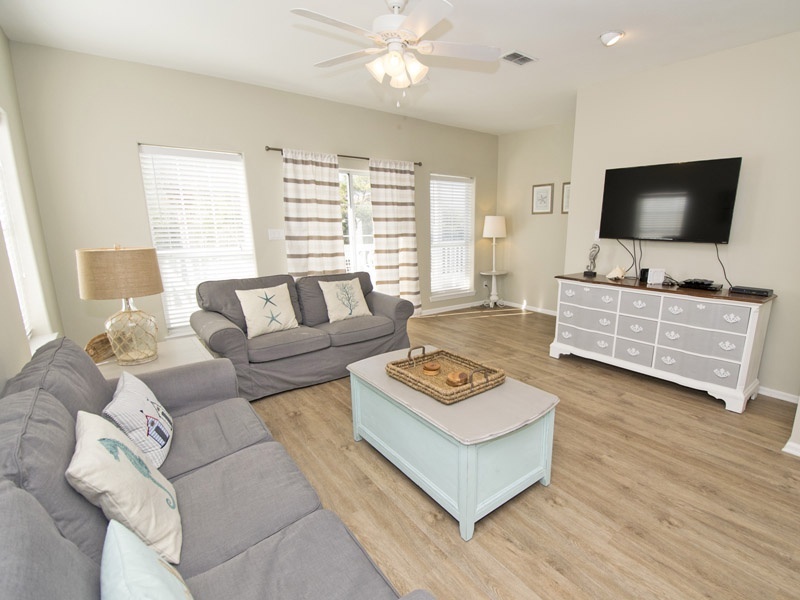 Take a short walk up the stairs to the main level of the house where you will find a living room, dining area and full kitchen decorated with gorgeous granite countertops and equipped with upscale stainless steel appliances. 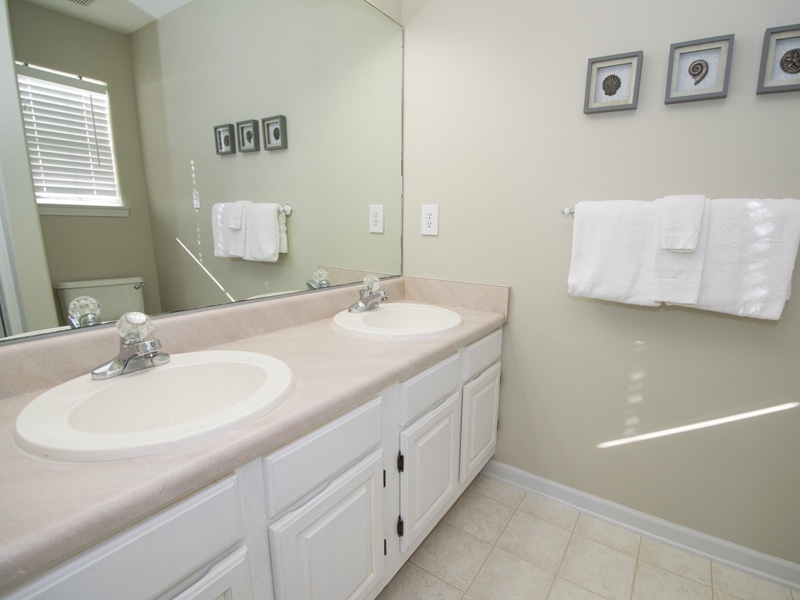 Also, on the second floor is a half bathroom and a laundry room containing a washer and dryer. 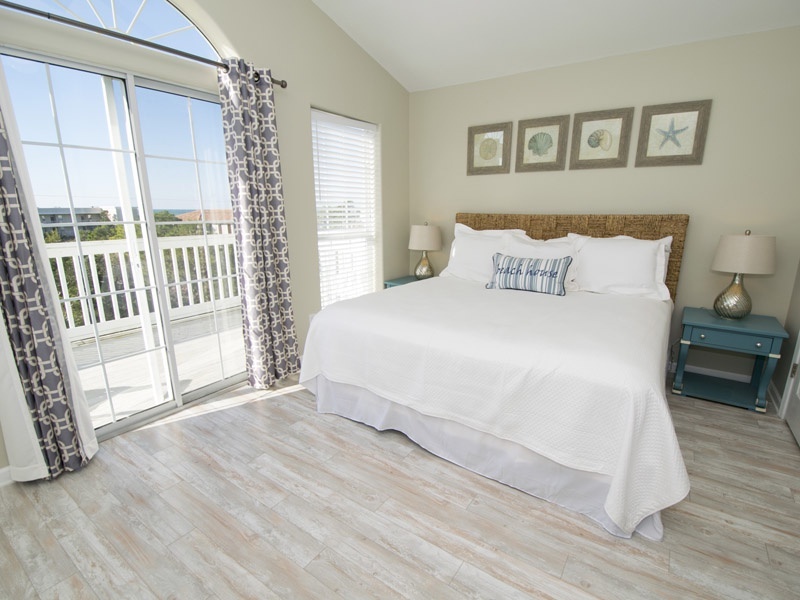 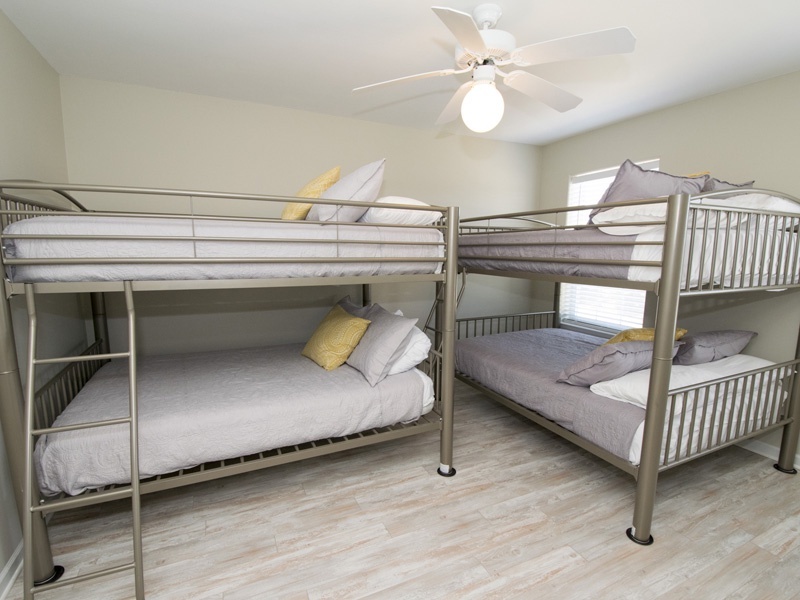 The third floor of The Legends of Santa Rosa Beach #1 features a king bedroom and an additional bedroom furnished with two sets full bunks. 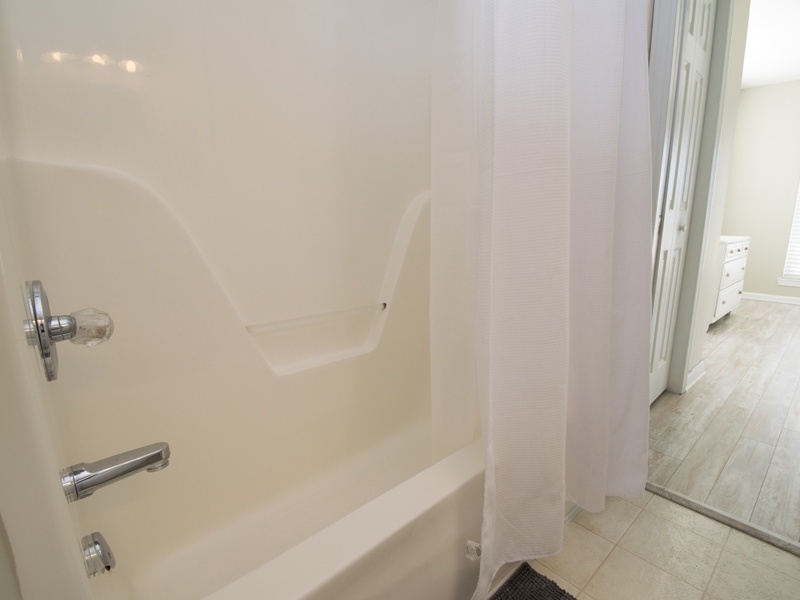 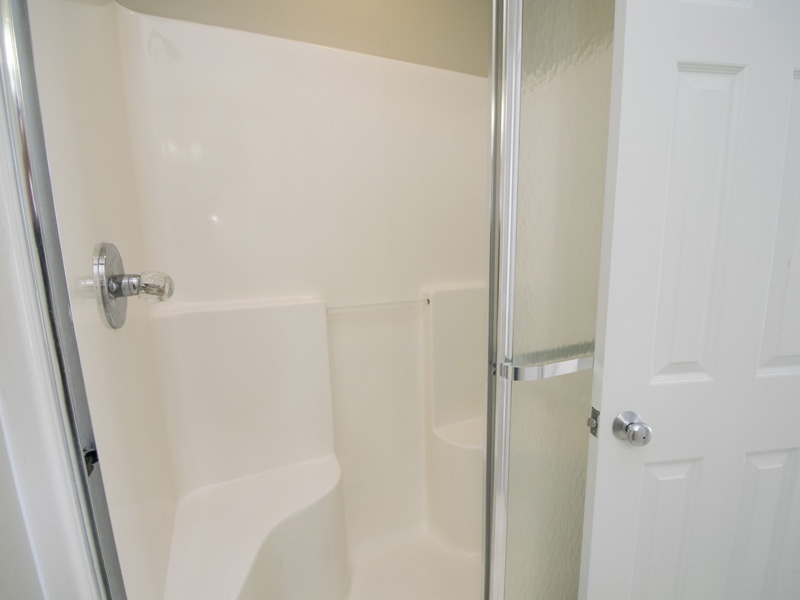 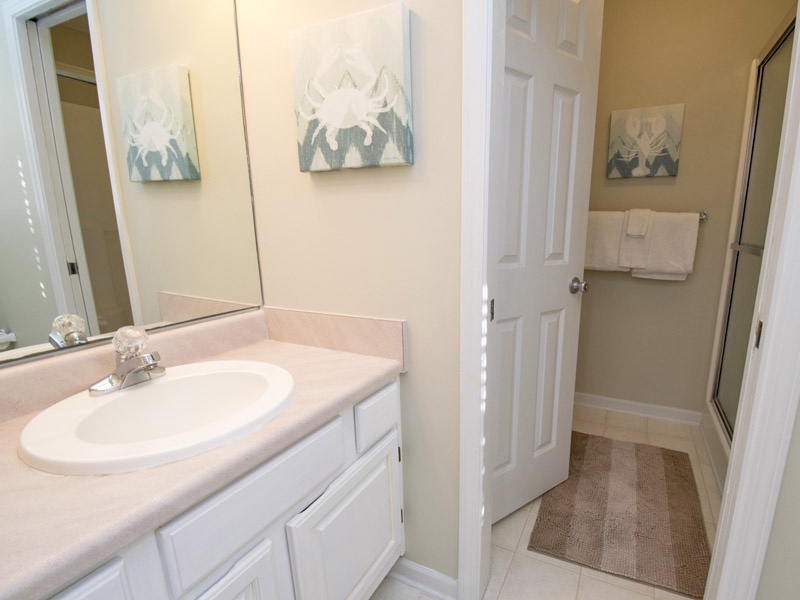 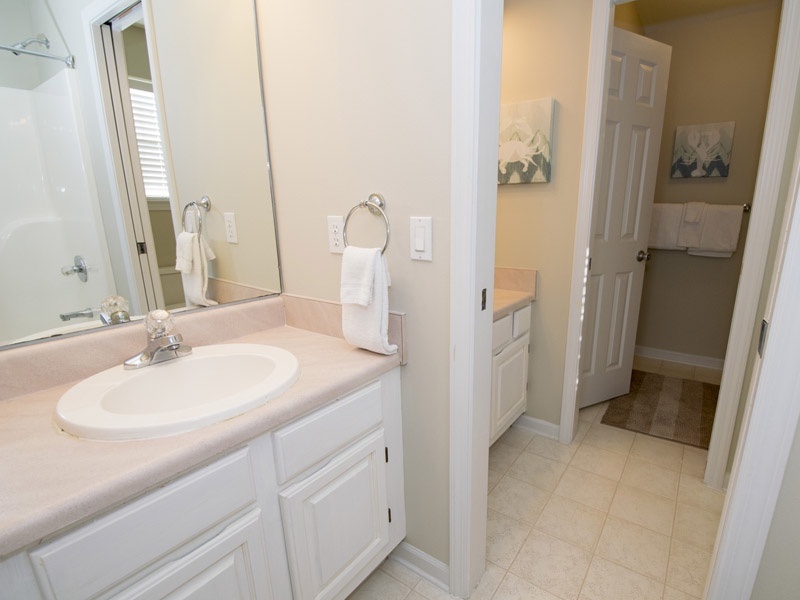 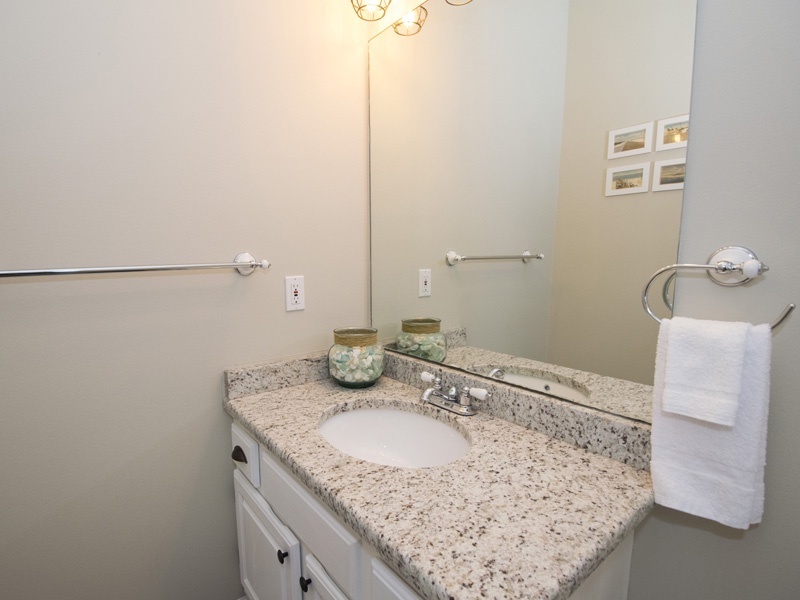 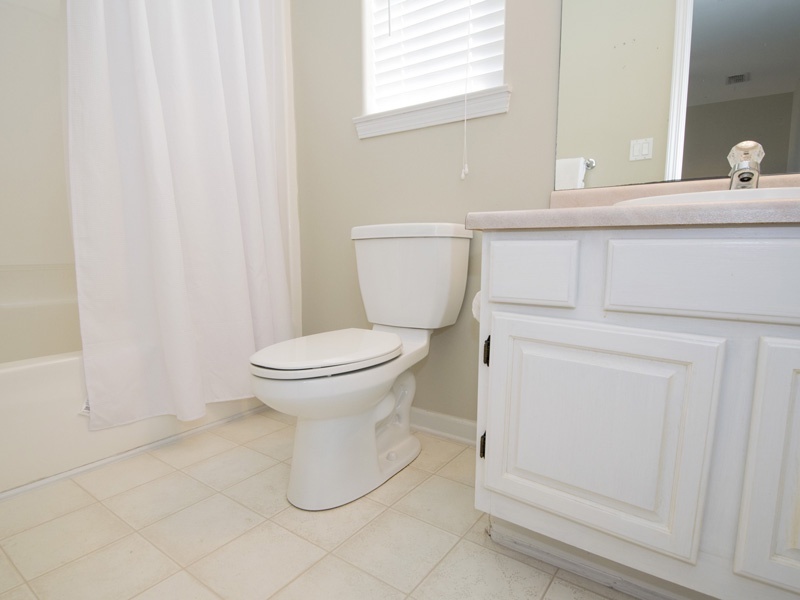 Each of these two bedrooms come with a full, private bathroom. 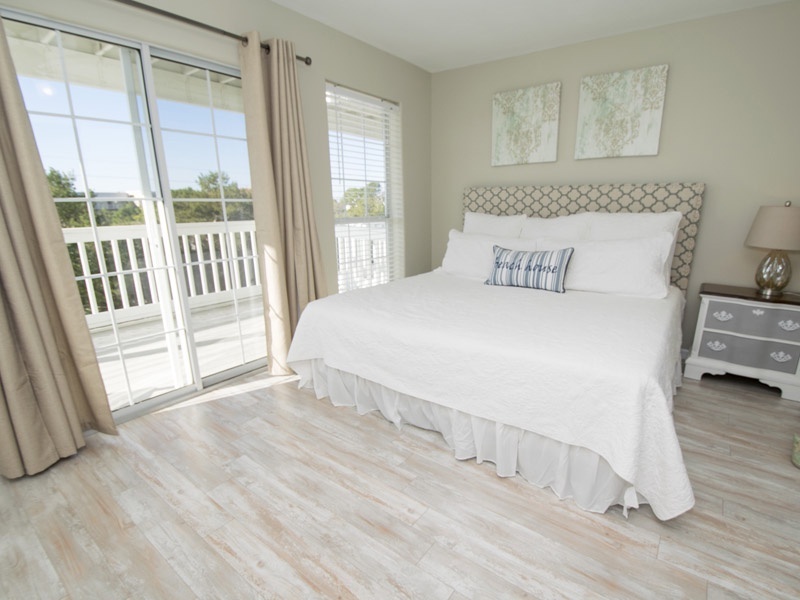 The top floor of this townhome contains the master bedroom suite presenting a plush, king bed and an ensuite bathroom with a walk-in shower. 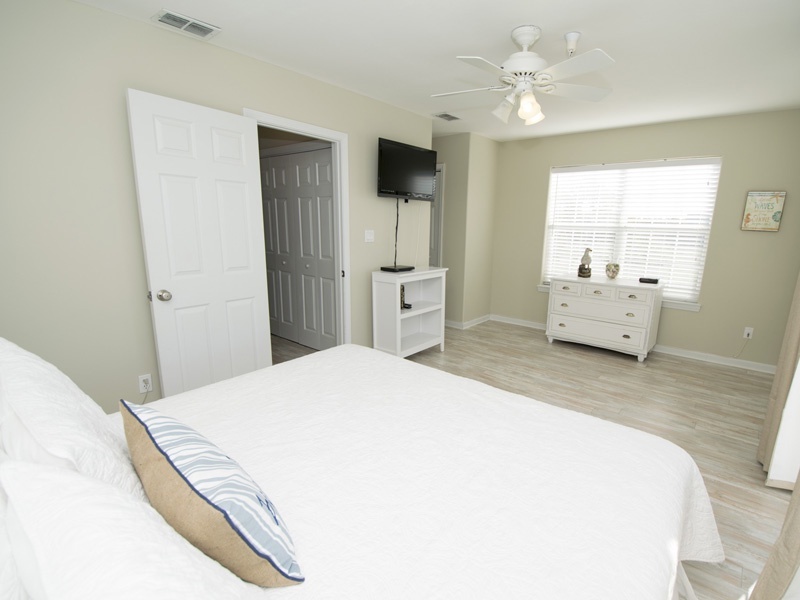 The fourth and final bedroom also comes with a private bathroom and is furnished with a queen bed. 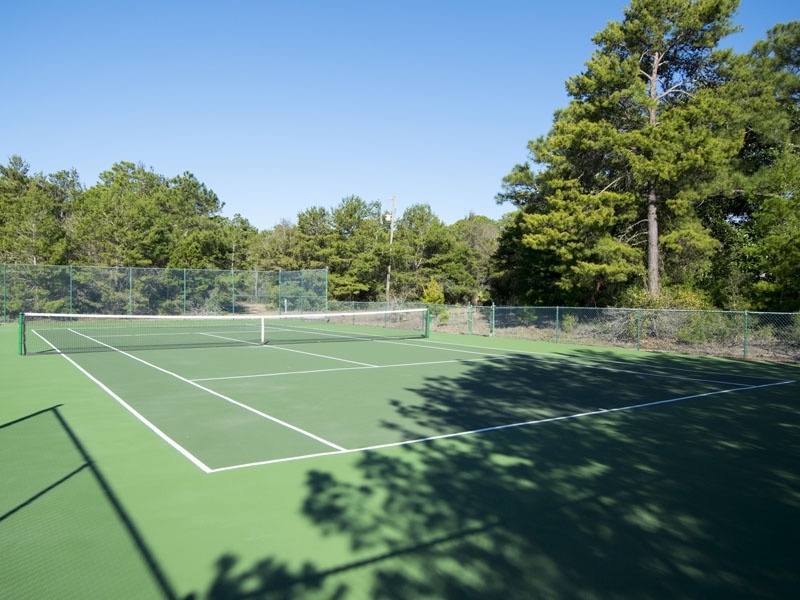 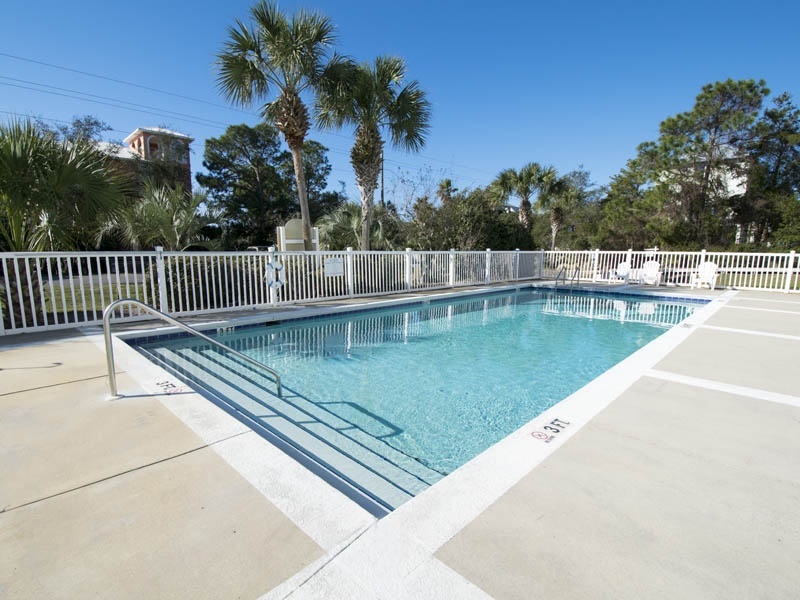 During your vacation at The Legends of Santa Rosa Beach, you will be just a short walk away from brilliant, emerald green waters and stunning white sand. 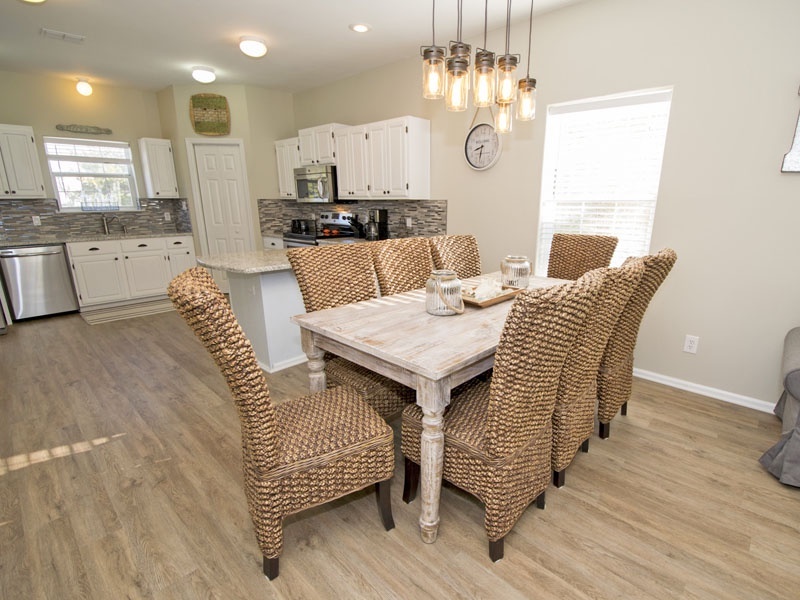 Start each day with your toes in the sand and end the day dining on savory, fresh seafood and other delectable treats at one of the popular restaurants on 30A, located just a short drive away from your vacation rental.